Pictures of the 2011 KAS BBQ have been posted. What a great night Thanks to Sally and Fibber for hosting on their wonderful property! This was a great event, and was enjoyed by those who attended. Art did a bang up job on the grill, Fibber and Sally hosted us at their wonderful home, and everyone brought a dish to pass. 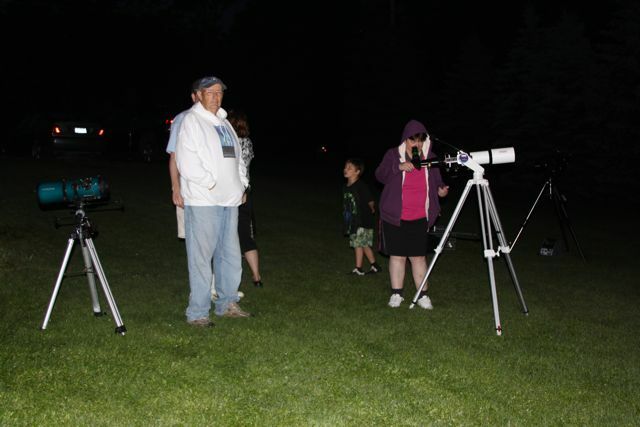 Some KAS members’ families attended, and even some neighbors joined in on the intriguing fun!